I hope by taking the time to read this you may decide to step out of your comfort zone and see how quickly everything falls into place once you have made that move and truly believe in what you are creating. 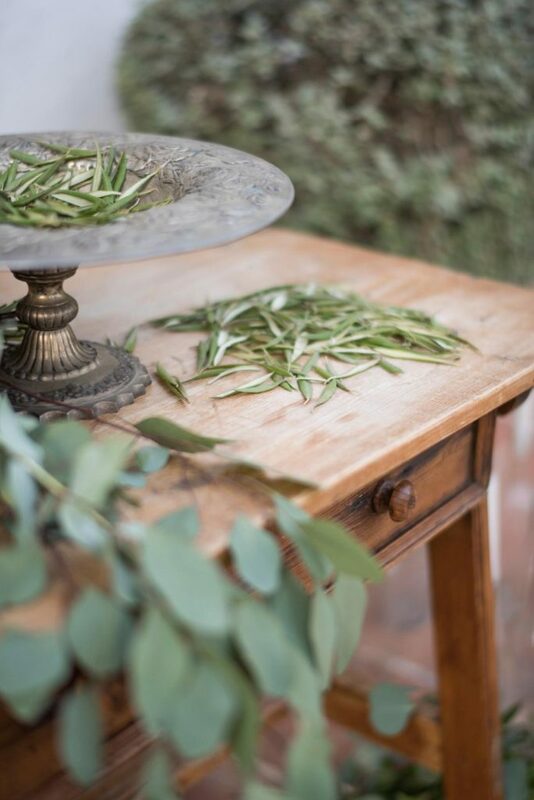 I am beyond excited to launch our first styled wedding photographers workshop, The Andalucian Lake Workshop which will be held on the 21st April 2018 at a fabulous luxury villa overlooking the Istan Lakes. So here is my story behind the concept and planning of this exciting venture. Each week I get contacted by wonderful talented photographers across the world wanting to shoot one of our weddings in Spain. I always take the time to look at their websites and reply. Whilst I understand they are hoping to capture the essence of Spain it is difficult for us to market them to our clients if we are not familiar with them but of course we love to promote new talent and I am always watching out for shiny stars! We have a vetted list of trusted and professional photographers we work with and know they will do a fabulous job time and time again and often add new photographers to our recommended suppliers lists as they break into wedding world. Ultimately though it is the client who chooses their photographer, not us, and to have another photographer rock up at our weddings would a) annoy the photographer that is hired by the client and b) it would be too intrusive on the day. So it is an impossible request really. The seed was finally sown in my head late last year that there was a demand for photographers wanting to shoot stylish weddings in Spain. During this time I was looking at a lot of beautiful workshops without connecting my very own sown seed to what I was reading. I love, for example, The Brand Stylist and was really keen to go on one of her workshops. Over the winter I studied all these wonderful creative experiences and fell in love with the concept of them. I felt it was a great way of empowering yourself with more knowledge, creating beautiful imagery and pushing yourself to be better. I signed up to a few online workshops and really enjoyed it. We don´t get time in the summer months but it is wonderful in the winter to have the time for a bit of self improvement! Then along came Nora, a lovely photographer who had moved to Marbella last year, and approached me wanting to shoot Spanish weddings for her portfolio. OK, I thought, let´s step out of my comfort zone, just do this and create a styled shoot! What I find strange is as soon as I had decided to push myself out of my comfort zone, get motivated and not hibernate all winter, everything seemed to quickly fall into place with the arrival of another bright shining star who ironically emailed me at exactly the right time reaching out to work together! 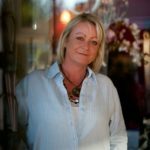 This bright shining star was Claire White, a hugely talented stylist and florist, a like minded creative soul that was also starting out on her new journey. 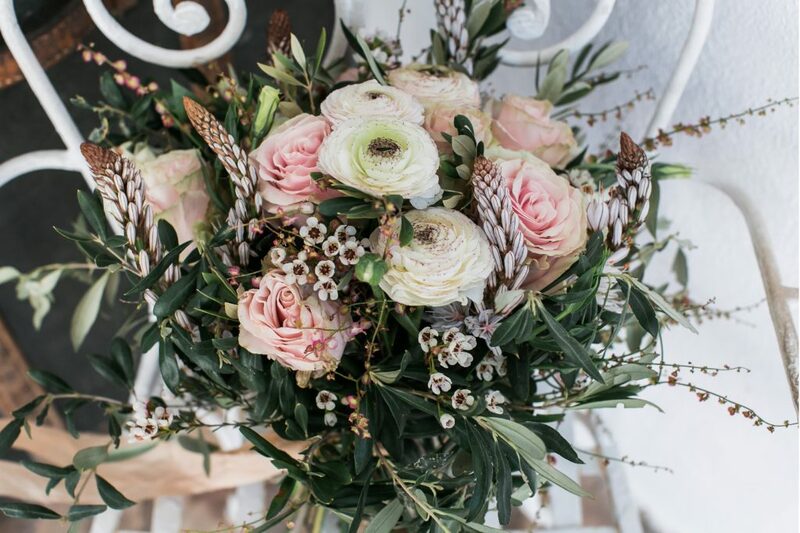 Claire had worked as a wedding stylist for 3 years and decided at the end of last year to also step out of her comfort zone and took herself off to a fabulous creative workshop in Lake Como. Just the fact she did this had me already in awe and amazed at her stunning work. Returning with a renewed passion she left her job and set up her own company, Butler and White Weddings. 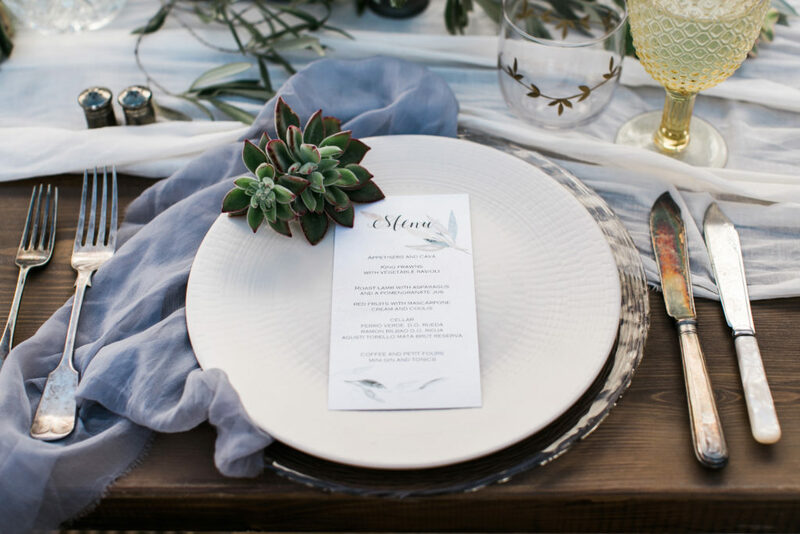 So our journey started, along with, Claire, Nora and some of my wonderful suppliers we created our first styled shoot. It was a brilliant day, we had such a lot of fun working at the Cortijo Pedro Jimenez in Casares and of course now have beautiful imagery from Nora to share on our social media and we gained the confidence to go further with the launch of The Andalucian Lake Workshop. 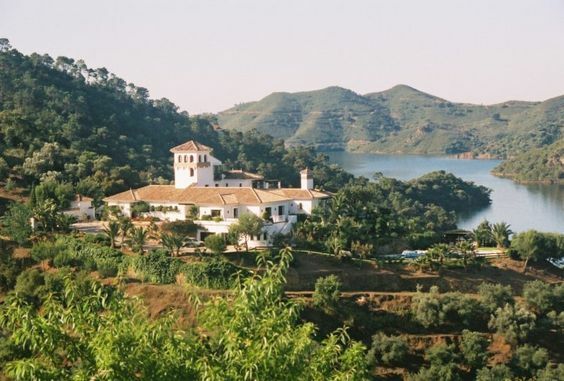 Again another coincidence, I was struggling to find a venue for our new venture that ticked all my boxes, then I received an email from the lovely Pat at the Quinta de las Colinas just checking in to say hi. The penny dropped, the last piece in my jigsaw puzzle, that this was the perfect venue I needed! Why I did not think of it before is beyond me as we have done some beautiful weddings here over the years, including Pat´s daughter. For me personally I feel the belief in what I was creating seemed to be bringing everything together and it was all taking shape before my eyes. So here we are, our first photographers styled workshop is launched and we are inviting photographers to come along and join us in Istan on the 21st April 2018. 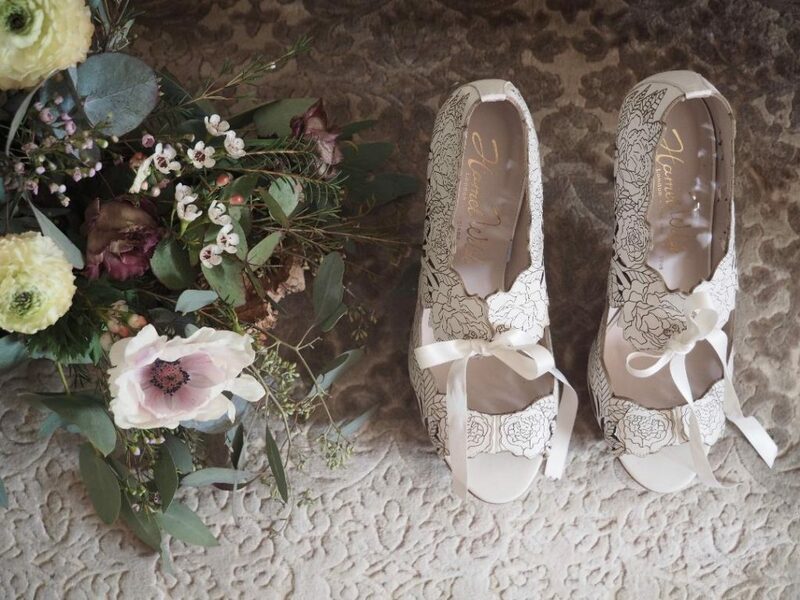 A wonderful opportunity to shoot a stunning Spanish styled wedding for your portfolio and take away beautiful imagery to share on your social media. We have everything to tick the boxes, a stunning venue overlooking the lakes with a beautiful mountain backdrop. There will be models, hair and make up, dresses, jewellery and a room staged for getting ready shots. We are creating a beautiful ceremony area and tablescape, again overlooking the lake. This villa boasts many other authentic Spanish details such as a gorgeous inner Andalucian patio, a cobbled front entrance and beautiful heavy wooden doors and a fabulous cocktail bar! 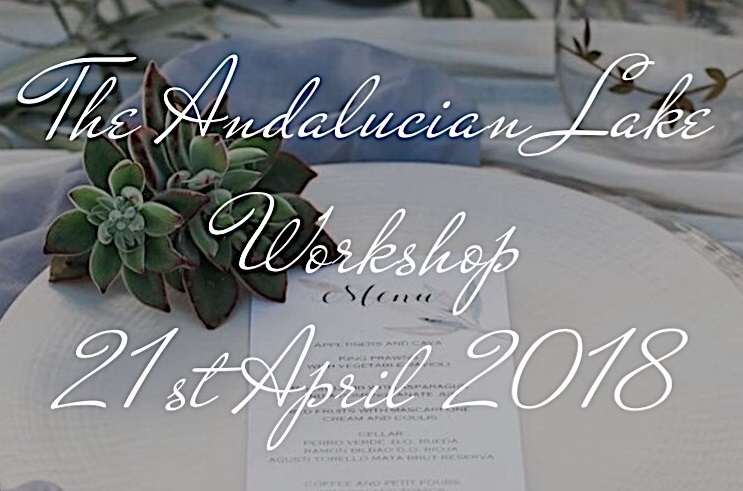 Do pop over to our shiny website I have created to have a look and we really hope you feel inspired enough to join us at The Andalucian Lake Workshop. Both Claire and I are hugely excited and hope the same magic that has come together to create this workshop makes this a success for everyone involved.